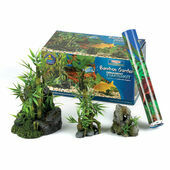 The world of aquarium decoration is far more wonderful and wild than you could imagine! 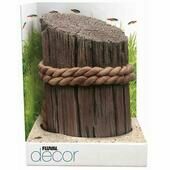 As you can see with this selection of miscellaneous fish tank ornaments, there’s objects to prim up your finned friend’s home relating to sea life, pirates, the orient and many more besides. 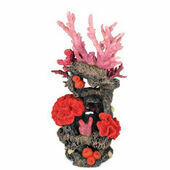 Ranging from the novel and humorous to the fantastical and strange, these aquarium ornaments are well constructed and built to last when submerged in water. 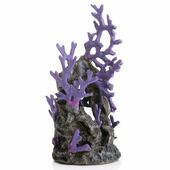 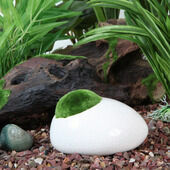 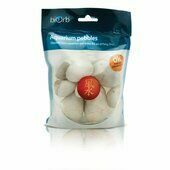 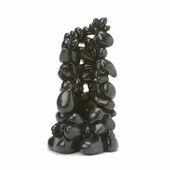 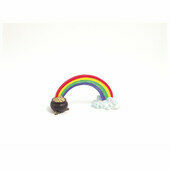 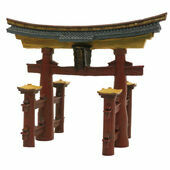 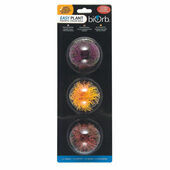 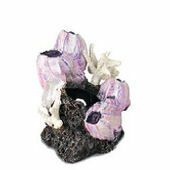 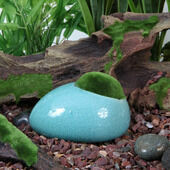 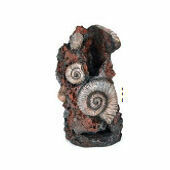 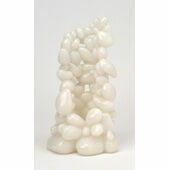 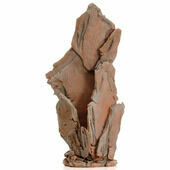 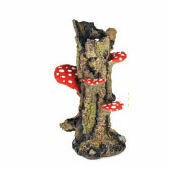 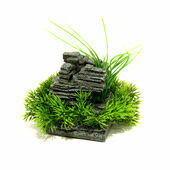 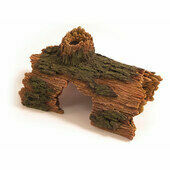 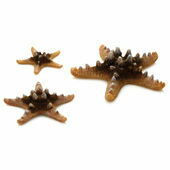 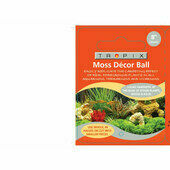 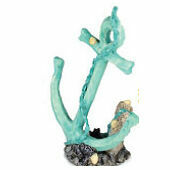 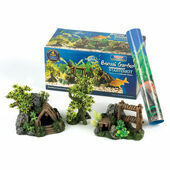 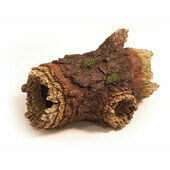 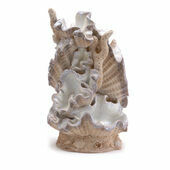 Each is sure to add colour, character and sense of realism to your fish’s living quarters.